Sometimes, I have leftover stuff from other projects. Other times, my projects are built specifically to sell. Whenever I have something I need to sell, you will find it here, along with source code and other resources if you feel like building it yourself instead. Everything sold here is provided as is, without warranty or instructions unless otherwise noted. Also please be aware that I will not misrepresent the contents of an international package to prevent customs charges. I will not declare the package a gift when it was obviously paid for. Developed by Timothy “trash80” Lamb, the ArduinoBoy allows for MIDI synchronization between a MIDI capable device like a computer or a keyboard and a Nintendo GameBoy running the proper software. It allows you to synchronize other MIDI instruments with the GameBoy tracker apps Nanoloop and LSDJ, or use your GameBoy as a MIDI synthesizer via trash80’s own mGB. 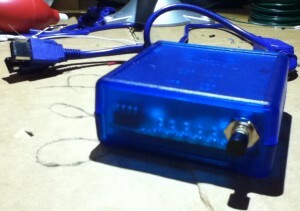 As its name implies, it is based around the Arduino microcontroller. Source is provided by trash80 under the GNU General Public License v2, and is available here. My version of the source, released under the same license and including some extras like an EAGLE schematic and PCB layout, a bill of materials, and design notes, can be found here. 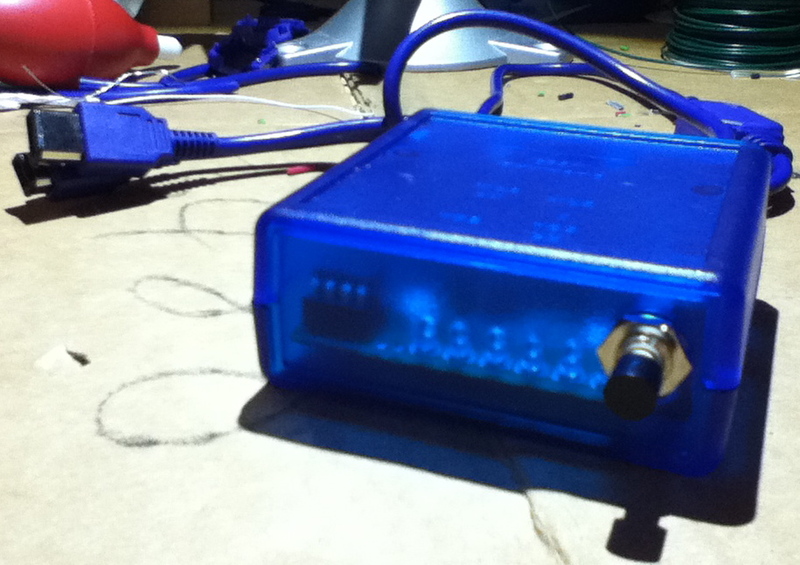 Please note that you will need a copy of Nanoloop, LSDJ, or mGB to use the ArduinoBoy. I currently do not have anymore ArduinoBoys in stock, and do not know when I will have more. I am currently taking a break from more involved projects like the ArduinoBoy in order to focus more time on my studies. I’m no longer making any more ArduinoBoys, but I still have plenty of printed circuit boards just laying around gathering dust. Buy a board and the parts listed in the ArduinoBoy bill of materials in the link above, and you can build your very own ArduinoBoy. Plus, with just a little clever thought, these boards could be easily repurposed for other applications. For instance, instead of hooking up a GameBoy link cable and LEDs, you could instead connect a motor driver and some solenoids to knock on the tuned metal bars of a toy xylophone, or you could connect a digital to analog converter to control an analog synthesizer. The possibilities are very much endless. Circuit contains an Arduino-based microcontroller circuit, a MIDI in circuit with optical isolator for protecting the microcontroller from excessive voltage and erroneous serial signals on start up, six pads for 3mm LEDs, a connection for a button with pull-down resistor, and an FTDI pin compatible serial port for programming. Remember, this is only the board. You must provide your own parts. These boards are all sold out and I will not be making any more. If you need one, you can download the Eagle schematic and board layout in the link above and use them to fabricate your own boards.